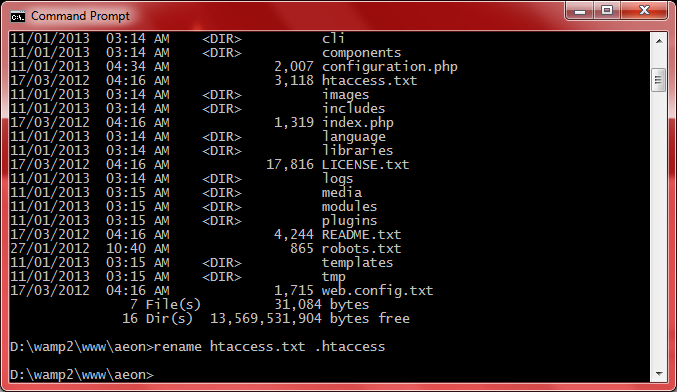 In order to make it work, the file shall be renamed to .htaccess instead. 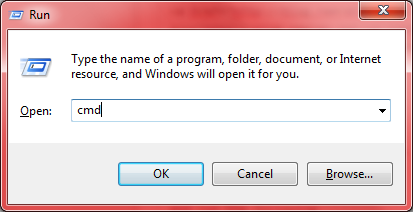 by pressure “Windows button” + “R” , type in cmd. 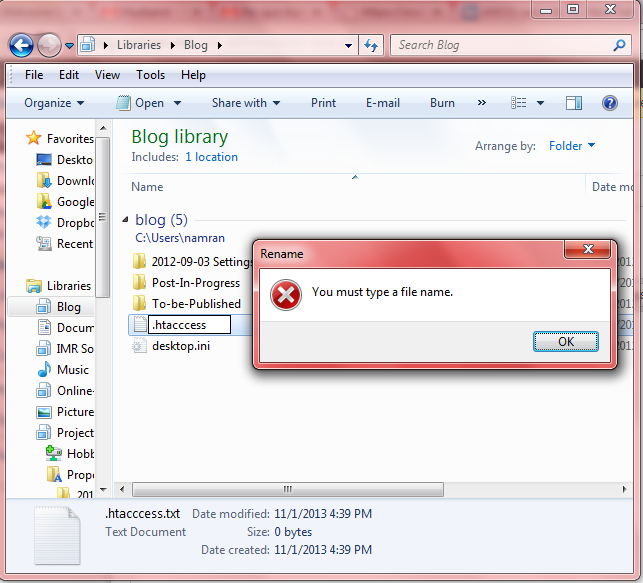 Done renaming , then proceed to edit with your favourite text editor as usual.